Which Credit Cards Help Authorized Users Build Credit? Are you trying to build credit, yet are unable to be approved for a new account? It’s the classic “chicken and the egg” paradox, and there are only a few ways out of it. One of the most popular techniques for building credit is to become an authorized user on another person’s credit card account. The consumer credit scoring formulas allow the primary account holder’s good credit to essentially rub off on authorized users, which can help to increase the credit score of a person with a limited credit history. But one catch is that not all credit cards will help authorized users to do this. When using this technique to improve your credit score, the most important factor is going to be the credit score of the primary account holder. The primary account holder should not only have a strong credit score, but it is vital that they maintain their score by making all of their payments on-time. This advice applies not just to the credit card that you are an authorized user on, but all of the other person’s accounts such as mortgages, car loans, and other credit cards. As your credit improves, you can apply for a new account as a primary cardholder, which will help to build your credit even more than being an authorized user. And finally, it is a good idea to be removed as an authorized user once you are able to open your own account, as you will not want to risk having your credit score be affected if the primary account holder’s should change. To benefit from becoming an authorized user, the card issuer must require that the account holder supplies the Social Security number of the authorized user. Without that number, there is no way for the account to link the name of the authorized user to his or her credit report. Capital One requires a Social Security number when adding an authorized user, and it has relatively low requirements for being approved for a new account. 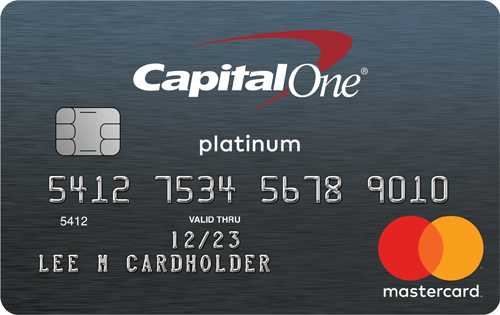 The Capital One Platinum card is offered to cardholders with just fair credit, and it has a number of benefits. For example, it features Capital One’s Credit Tracker so you can learn how your decisions affect your credit score. 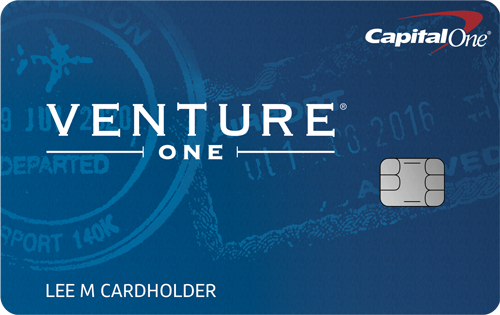 Cardholders get access to a higher credit line after making your first five monthly payments on time. It also has no annual fee and no foreign transaction fees. 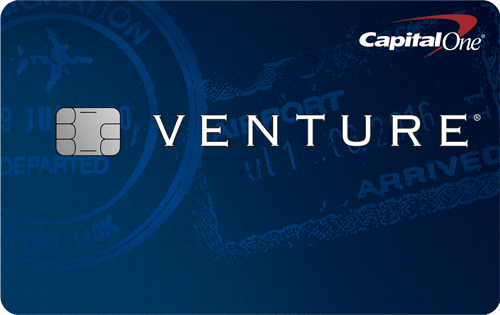 The Citi ThankYou® Preferred card is a great entry level card that offers plenty of rewards and benefits. New cardholders receive 15 months of interest free financing on both new purchases and balance transfers, with a 3% balance transfer fee. Customers earn one point per dollar spent on most purchases, and double points for spending on dining out and entertainment. When you add an authorized user to your Citi card, remember to specifically request to use that person’s Social Security number in order to help their credit score. There is no annual fee for this card.